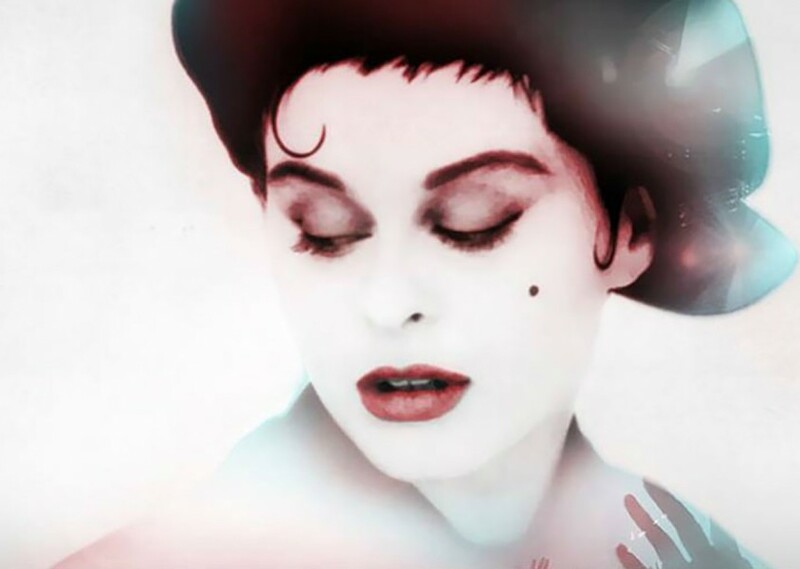 The most convincing white R&B singer since Teena Marie, Lisa Stansfield reached the mainstream -- after nearly a full decade in the music industry -- as the featured vocalist and co-songwriter on Coldcut's "People Hold On." The 1989 single was a number 11 pop hit in the U.K. and a number six hit on the U.S. club chart. Later that year, the solo single "All Around the World" gave Stansfield a tremendous boost by reaching number one in several countries, including the U.K. From that point, throughout her distinguished if sporadic recording career, she was known for sophisticated, soul-inspired releases that appealed to a broad audience.